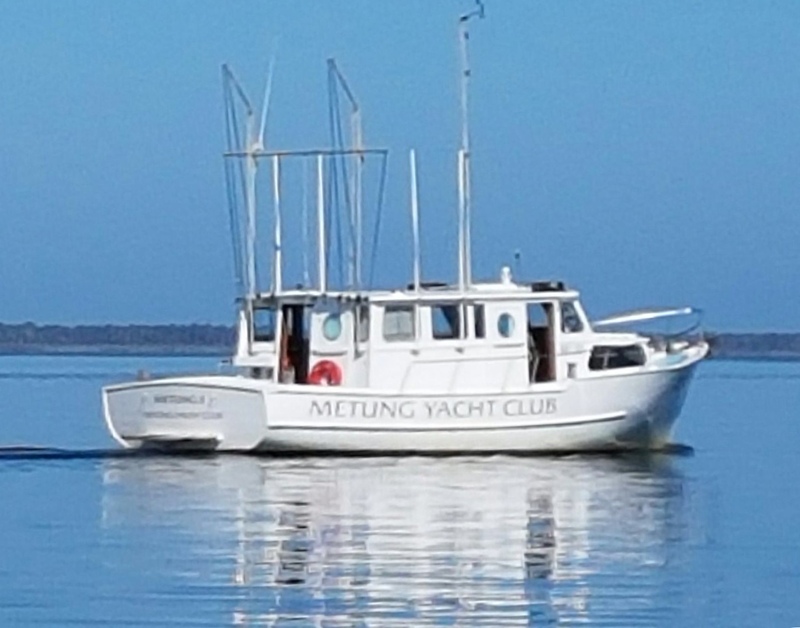 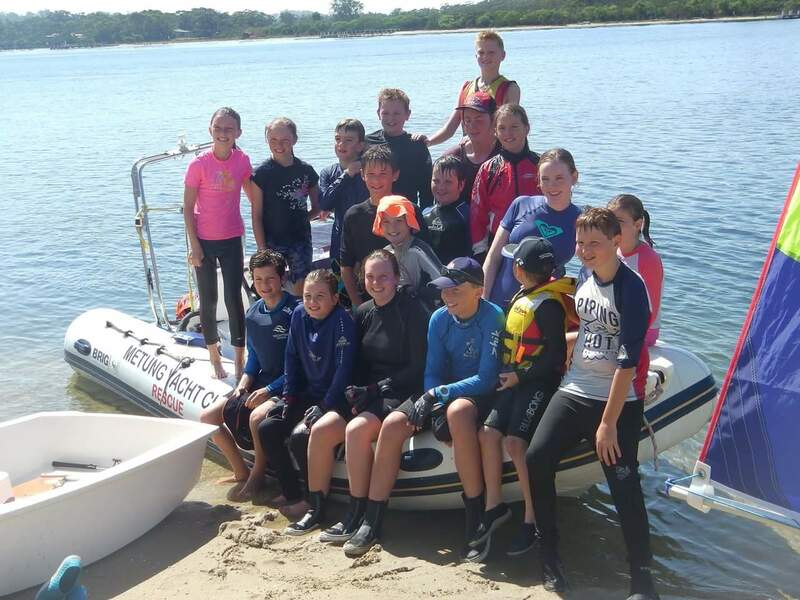 The Club offers a wide range of activities for sailors, power boaters and other aquatic sports such as paddle boarding and fishing. Activities include racing and cruising events, Twilight sailing and easy social cruises. 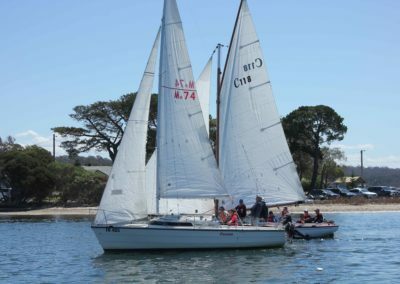 A new large marina with casual berthing is situated across the road from the Club with access to showers and toilets on request. 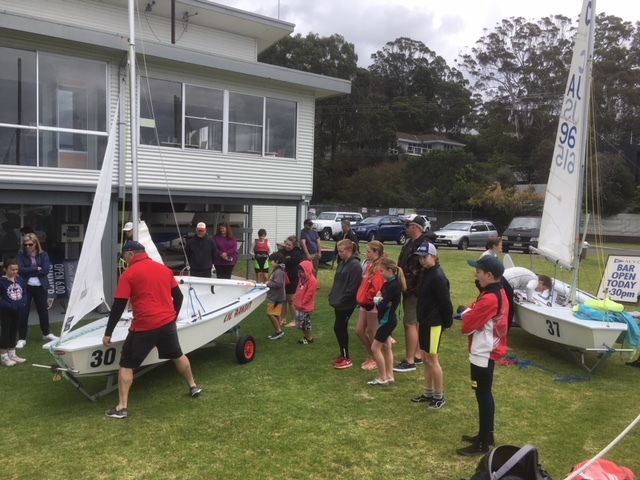 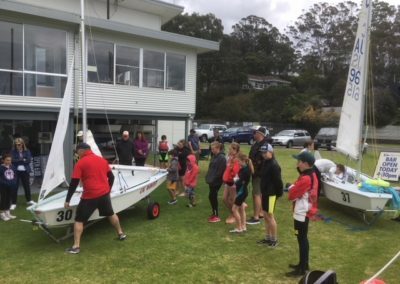 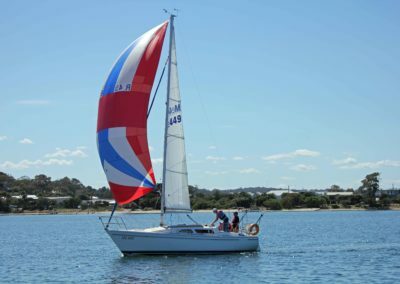 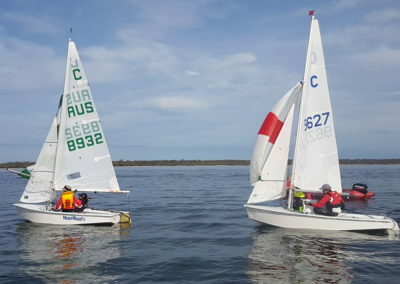 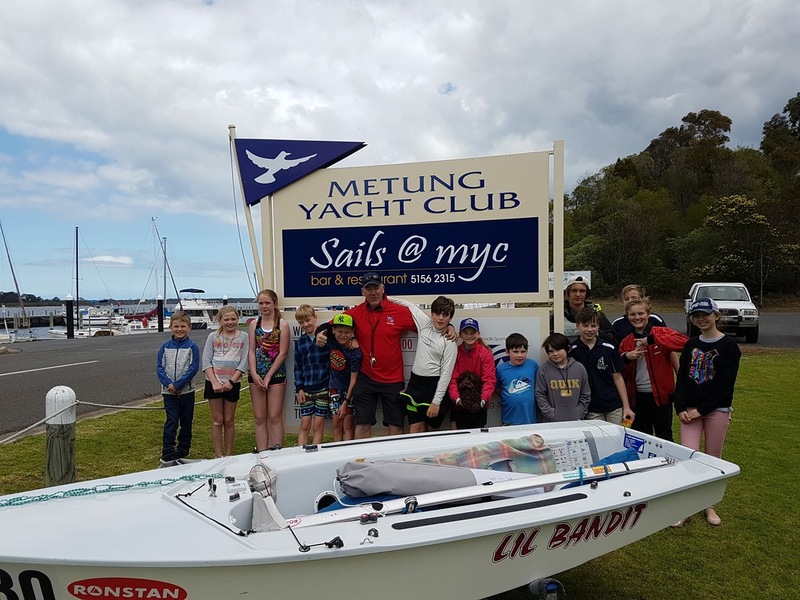 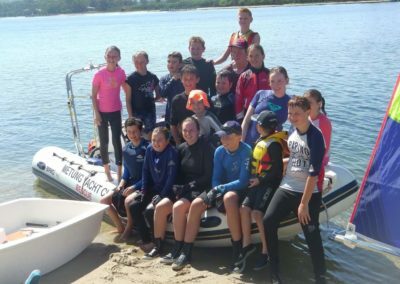 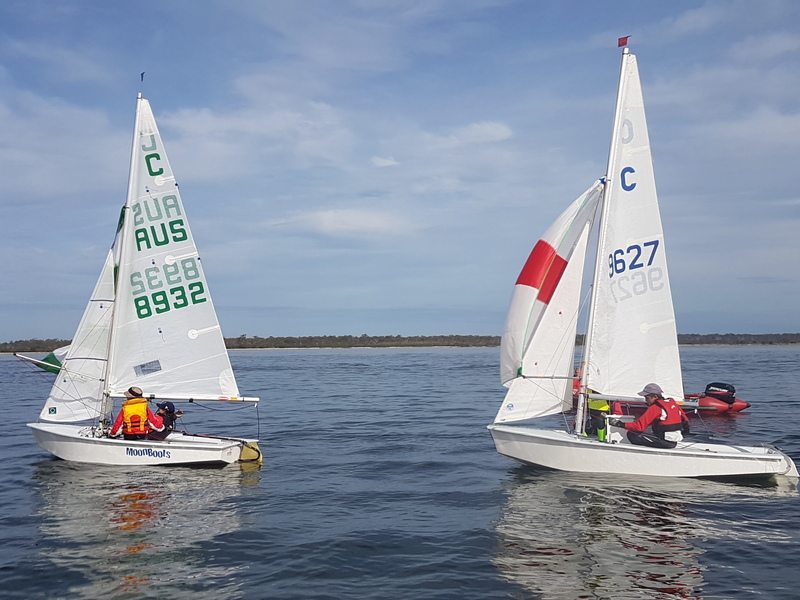 Club volunteers support an active junior sailing program with adults new to sailing encouraged to participate in our friendly mid -week Twilight series. 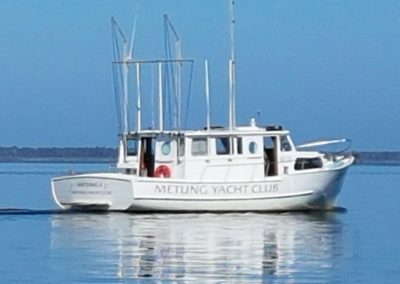 These are often followed by a casual barbeque. 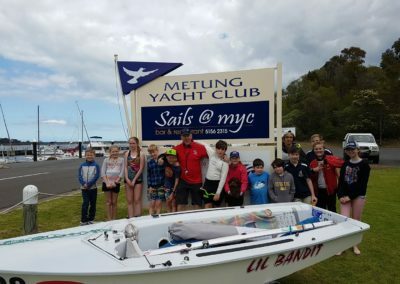 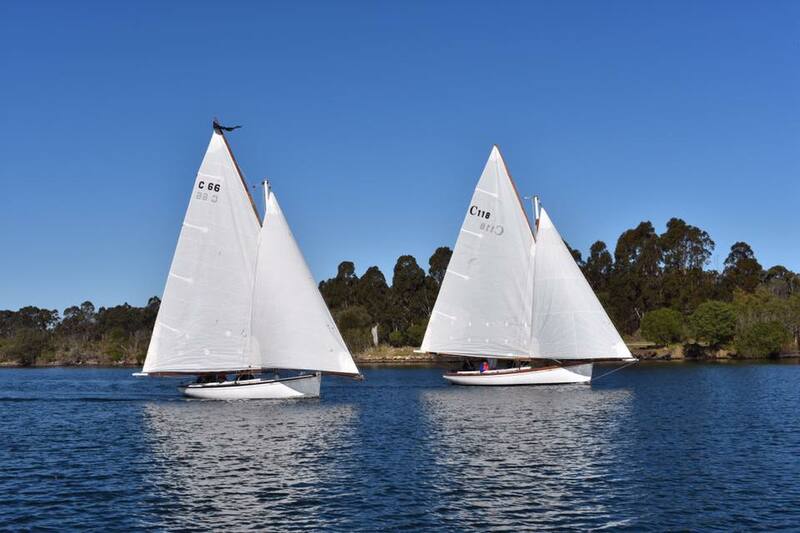 The Club has a fleet of International Cadet Dinghies as well as Optimists for the juniors, and International Dragons and Etchells for one-design keel-boat racing. 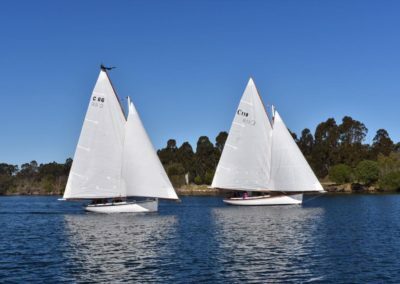 Competitive Racing is provided for all keel-boats using a performance handicapping system to cater for design and competitor ability differences. 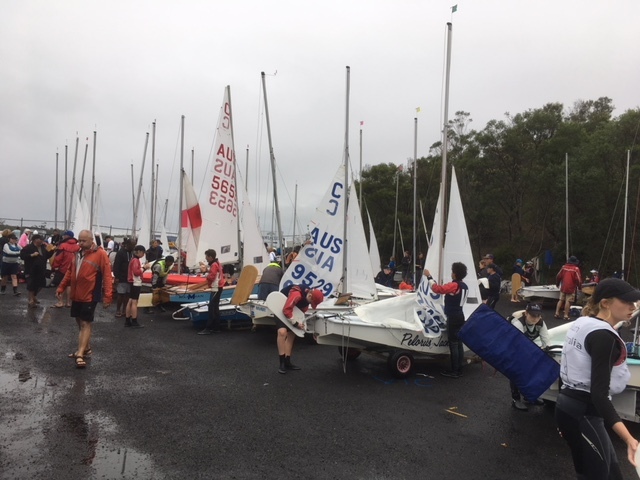 A rigging area beside the Club House is available, with trailable access for rigged boats to a hard-stand crane at the marina.